NEW PRICE! 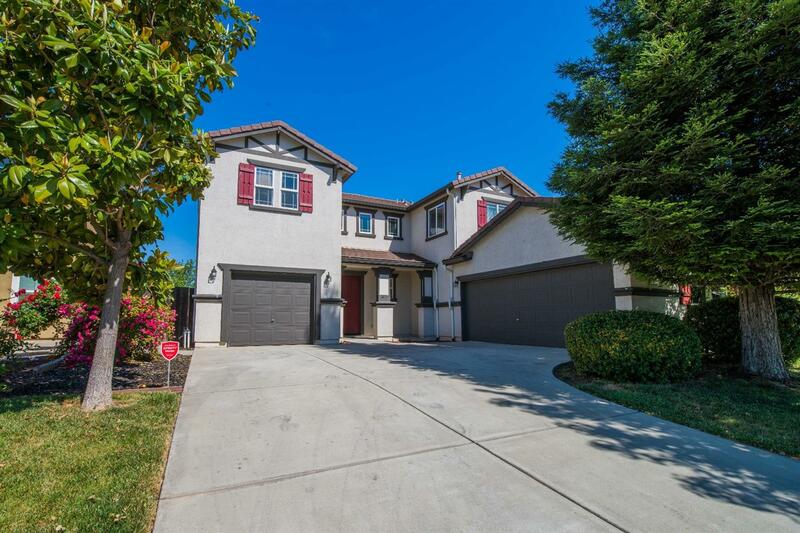 This spacious 5 bd/3 ba boasts an open floor plan, lots of light, high ceilings, a bright and open kitchen with granite countertops perfect for entertaining, a downstairs bedroom and bath for your guests or in-laws, a seperate dining room, family room, a double sided fireplace and new carpet throughout! Oh did I mention the pool sized yard? Conveniently located across from Cobblestone Elementary and Veterans Park...come and make it yours!